The Palais Garnier is a 1,979-seat opera house, which was built from 1861 to 1875 for the Paris Opera. It was originally called the Salle des Capucines, because of its location on the Boulevard des Capucines in the 9th arrondissement of Paris, but soon became known as the Palais Garnier, in recognition of its opulence and its architect, Charles Garnier. 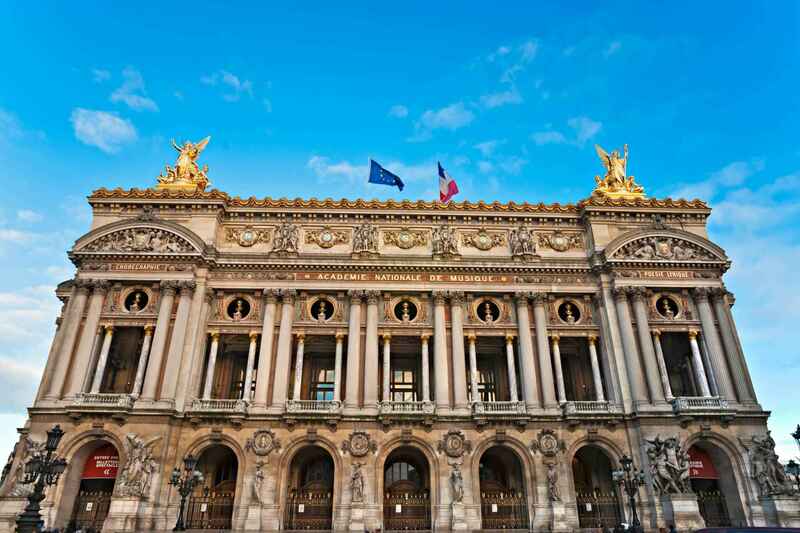 The theatre is also often referred to as the Opéra Garnier and historically was known as the Opéra de Paris or simply the Opéra, as it was the primary home of the Paris Opera and its associated Paris Opera Ballet until 1989, when the Opéra Bastille opened at the Place de la Bastille. The Paris Opera now mainly uses the Palais Garnier for ballet. The Palais Garnier has been called "probably the most famous opera house in the world, a symbol of Paris like Notre Dame Cathedral, the Louvre, or the Sacré Coeur Basilica." This is at least partly due to its use as the setting for Gaston Leroux's 1910 novel The Phantom of the Opera and, especially, the novel's subsequent adaptations in films and Andrew Lloyd Webber's popular 1986 musical. Another contributing factor is that among the buildings constructed in Paris during the Second Empire, besides being the most expensive, it has been described as the only one that is "unquestionably a masterpiece of the first rank." This opinion is far from unanimous however: the 20th-century French architect Le Corbusier once described it as "a lying art" and contended that the "Garnier movement is a décor of the grave". The Palais Garnier also houses the Bibliothèque-Musée de l'Opéra de Paris (Paris Opera Library-Museum). Although the Library-Museum is no longer managed by the Opera and is part of the Bibliothèque nationale de France, the museum is included in unaccompanied tours of the Palais Garnier. 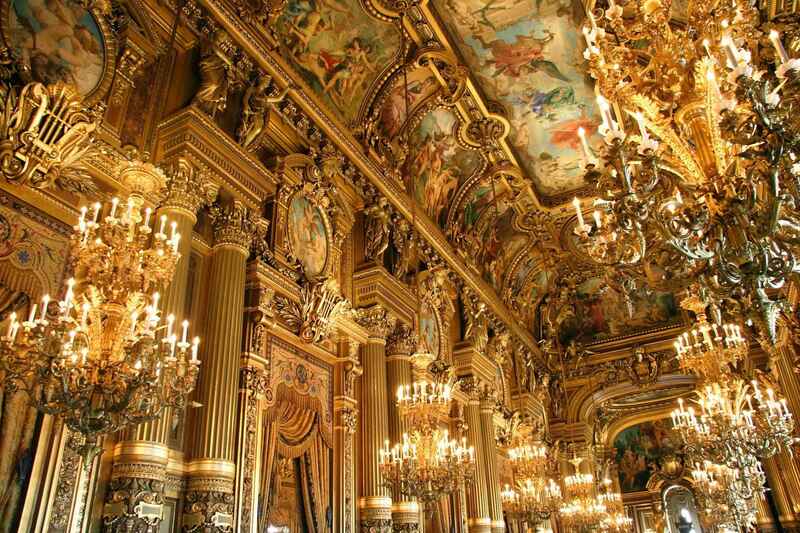 Palais Garnier | eTips Inc.